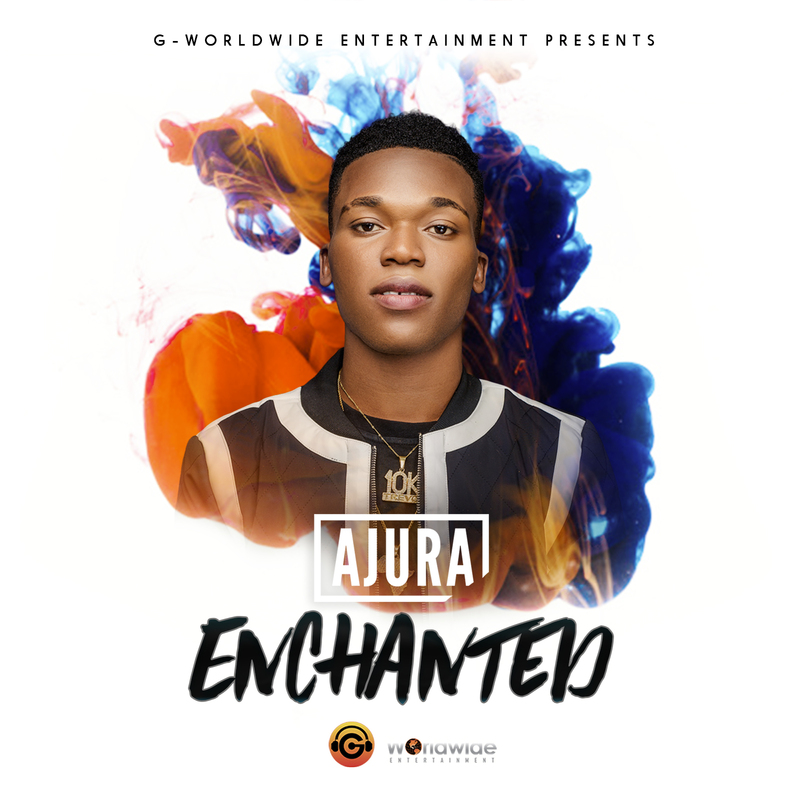 G-Worldwide Entertainment is proud to release the debut single of their newly-signed talented singer, Ajura. The new song titled “Enchanted” is super smash fusion record designed for lovers and all celebrations of love. This is definitely the right introduction for the singer who was born Daniel Alaba Ojamomi, in Ondo State, Nigeria. “Enchanted” is produced by the renowned Dj Coublon, and mixed by Swaps.